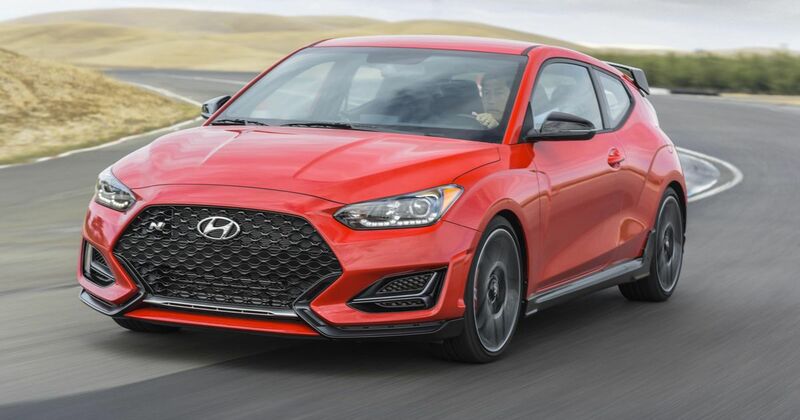 Hyundai has revealed the pricing structure for the America-spec Veloster N, and it’s rather good news. The wannabe coupe wades into the hot hatch fight some $12,000 lighter than the Ford Focus RS. The figure of $29,000 plus $885 destination charge buys you an N Performance Package model with all the trimmings. Its higher 275bhp and 260lb ft travels to the front wheels via an electronically-controlled limited-slip differential, while at the back the variable-valve exhaust system delivers more snaps, crackles and pops than a whole box of Rice Crispies. 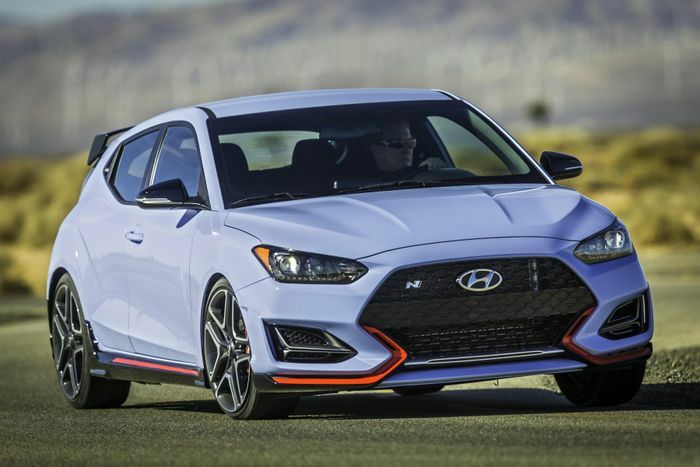 A 2018 Focus RS cost $41,000 basic, so the big-fun Veloster looks like ridiculous value. If you’re happy to go for the lesser model without the slippy diff or power boost, the price is $26,900. That’s just a whisker higher than the entry price of the Volkswagen Golf GTI against which we twin-tested Hyundai’s i30 N last year. 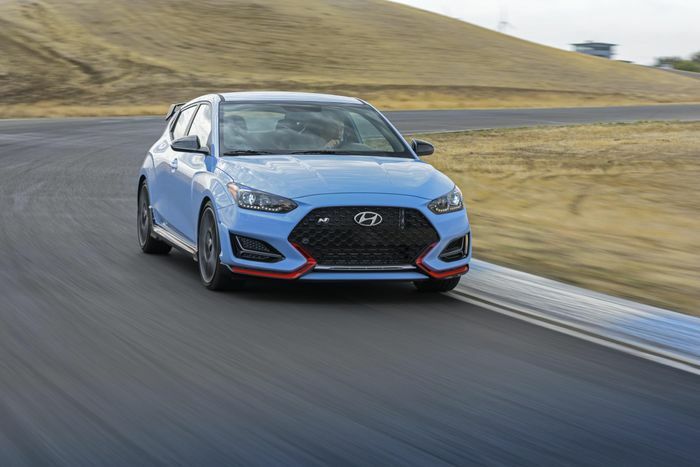 The Veloster N shares the same drivetrain as the i30 N, which we also ran as a long-termer earlier this year. We rather liked it, too. Hands up who’s looking at the Veloster in a new light?